Today Agriculture Minister Gerry Ritz announced Government of Canada approval of a deal reached between CWB and G3 Global Grain Group which ensures CWB becomes a fully private and global competitor in the Canadian grain sector. With this deal, the Government has fully delivered on its commitment to Marketing Freedom by increasing marketing choice for Western Canadian grain farmers. The deal will see the investor, a new Canadian company headquartered in Winnipeg, invest $250 million in CWB, with plans to develop a coast to coast grain processing and shipping network across Canada. Once fully realized, the growth associated with this deal is expected to increase Canada’s grain export capacity and add hundreds of jobs and hundreds of millions of dollars of economic growth across the Prairies. The stronger CWB will offer farmers the opportunity to build significant equity in a growing grain company by delivering their grain. Canadian farmers have the opportunity to financially participate in CWB through the continuation of the Farmer Equity Plan. This deal will benefit Canada through increased competition in the Canadian grain market and significant Canadian ownership through the farmers trust. Marketing Freedom and the commercialization of CWB is part of the Government’s broader modernization of Canada’s grain sector supporting the creation of jobs and economic growth for farmers and Canadians. It includes an aggressive trade and market access agenda, grain transportation and supply chain improvements and investments in science and research. 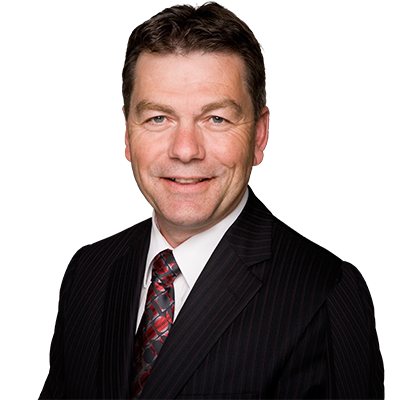 The Marketing Freedom for Grain Farmers Act, which received Royal Assent in December 2011, allowed the CWB until August 2016 to present a plan for commercialization to the Minister of Agriculture. G3 plans to build a coast to coast Canadian grain enterprise that will lead to increased job creation and economic growth across Canada. Farmers will benefit from this deal by having another major company competing for their grain. Canadian farmers will also have the opportunity to own equity in the CWB through the Farmer Equity Plan.